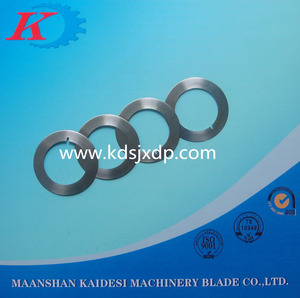 Maanshan Kaidesi Machinery Blade Co., Ltd. Different types of core and se gment design available. 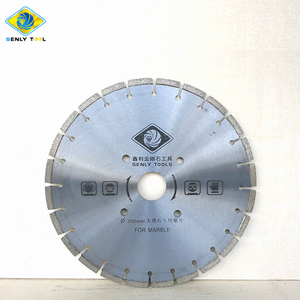 4.Specification: The following are some normal specifications of our vacuum brazed diamond cutting saw blade. 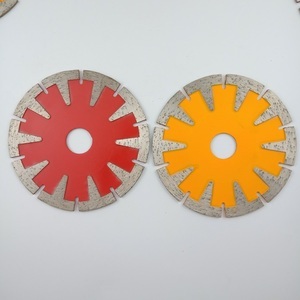 Detailed Images Photos of our brazed diamond cutting blade Diamond grinding wheel in different shapess: Related Products Welcome your inquiry! 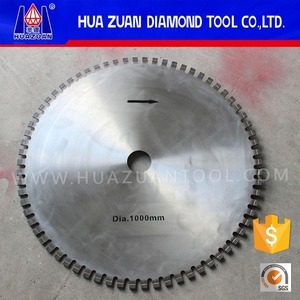 Quanzhou City Huaxing Superhard Tools Co., Ltd. 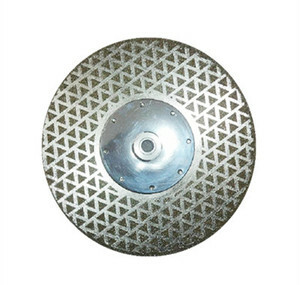 Choose to high quality material to provide more stable product to our customers b. 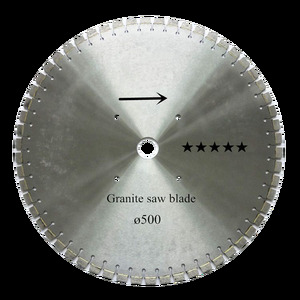 We accelerate production efficiency by sharp saw-blades and longer lifespan d. If you are interested in any of our products a custom orders. Q: Can I get samples before an order9 A: Yes, samples can be sent to you to test. Q: What is the delivery time if I place an order9 A: For stocked products, it takes 1-2 day. If you have shipping agent in China, we can send the samples/goods to your agent to cut down the shipping cost. In 2009, we are granted as &ldquo;Xiamen High-Tech enterprise&rdquo; by Xiamen science and technology bureau. In Feb. In 2013, we are granted as &ldquo;Fujian intellectual property dominant enterprises&rdquo;. In 2014, we are granted as &ldquo;2013-2015 Xiamen intellectual property model enterprise&rdquo;. 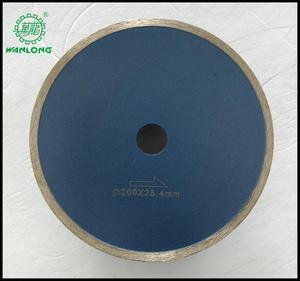 Jiangxi Zhongli Superhard Material Tools Co., Ltd. Urgent order with less weight or samples we recommend express service. b. Good Service: We treat you need with high professionalism and passion. d. Q4. Can we use our brand9 A4. Yes, we provide OEM service, just send your packaging design and Logo to us. 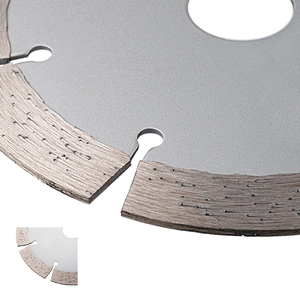 Ezhou Jinfeng Superhard Material Co., Ltd.
Zhenjiang Senbang Tools Co., Ltd. 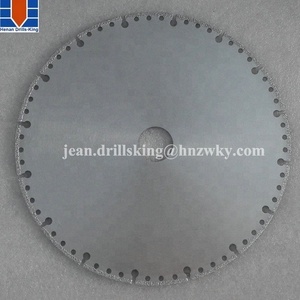 It is one of the leading enterprise in drill and saw blades lines. 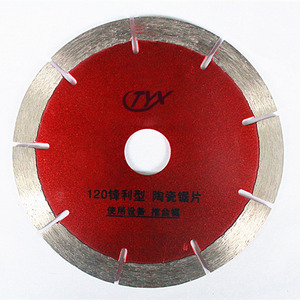 It takes roots in New District of Zhenjiang City which near airport,seaport,railway and highway Our major prodcuts includes : hammer drill ,Masonry drill ,HSS drill,Wood drill,Chisel ,Saw blade ,Hole saw such accessories for Electrical building tools. We will implement the management strategy through sustainable development just as past ,strictly operate according to the ISO9001,take the market as guidance,technical creation as core ,serve as tenet.